RIYADH — With high smartphone penetration rates and large young population, the GCC region, and Saudi Arabia in particular, continued to experience strong growth in mobile transactions last year, according to the 2018 Travel Insights Report jointly released recently by Cleartrip and Flyin. The Kingdom recorded a 233% increase in mobile bookings from the previous year. The 2018 Travel Insights Report provides a comprehensive overview of the online travel sector in the GCC, as well as highlights significant shifts in the market dynamics and consumer behavior. The market saw variations in average airfares as well as travellers’ preferences in destinations, trip duration, and payment methods. Key findings of the report covering the January-December period include the sustained expansion of the industry, the rising trend of mobile traffic in major cities, and the growing popularity of travel coupons among travellers. “With advancements in mobile technology making travel more accessible to the region’s growing population, the online travel industry is headed for a new phase of growth. 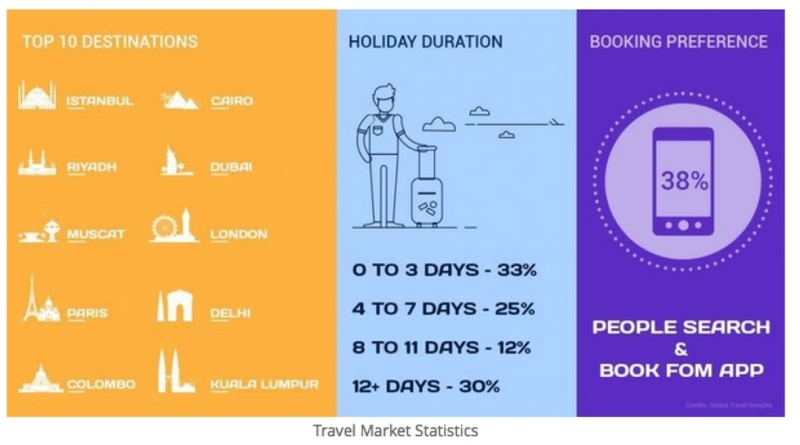 As reflected in our study, travelers’ preferences are constantly changing, and therefore, it has become imperative for online travel agents to make investments into newer technologies such as machine learning and utilizing blockchain capabilities to drive bespoke personalization and superior user experience. When we launched our mobile Progressive Web App (PWA) in 2018 our conversion rates increased by 67% as we continue to help consumers seamlessly make their travel bookings,” Bagul added. With lower airfares, increased connectivity and fewer travel barriers, the GCC continues to witness an increase in the number of travellers. 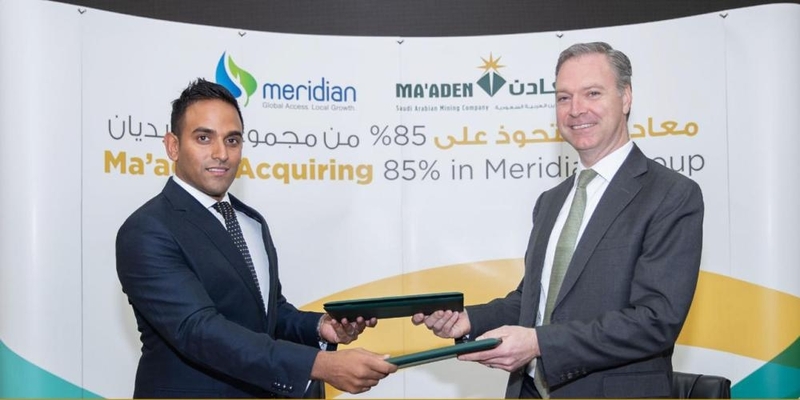 In 2018, the industry posted a robust year-on-year (y-o-y) growth of 7%, while Saudi Arabia emerged as the fastest growing market with a solid 10% expansion. Even though credit card still remains the dominant payment method in the online travel market, debit card transactions are on the rise. In the Kingdom, which has seen a spike in the adoption and usage of debit card after its central bank, Saudi Arabian Monetary Authority (SAMA), enabled the country’s mada cardholders for online shopping last year, travel bookings using debit cards surged 280% y-o-y to account for 45% of all bookings. In the UAE credit card transactions dipped to 72% from 81% in the previous year and debit cards usage increased from 19% to 28%. Reflecting their growing appetite for novel experiences, the region’s discerning travelers made trips to a wide variety of destinations within the GCC and overseas. Islamabad, Lahore and Brussels topped the list of trending international destinations with the highest growth for travelers in the UAE, while domestic travelers in Saudi Arabia favored Gizan, Abha and Ha’il. Meanwhile, Istanbul remained among the leading family travel destinations during both summer and winter seasons. As crude oil prices continued to fluctuate in 2018, the region’s leading markets saw significant changes in airfare pricing. Average ticket prices were 10% and 6% higher in Bahrain and Kuwait respectively, while Saudi Arabia experienced an overall price decline of 7% due to growth of low-cost carriers such as flyadeal. As some of the large airlines reduced capacity from Kuwait, it recorded the highest average fare per person at $281, while Oman had the lowest in the region at $192.